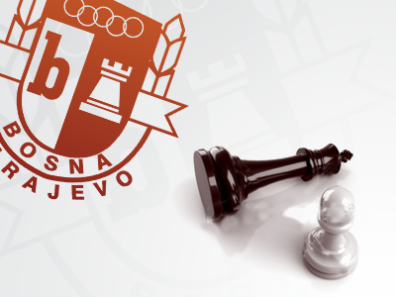 The 45th International Chess Tournament Bosna 2015 will take place from 30th May to 6th June at the Hotel Holiday in Sarajevo, Bosnia & Herzegovina. The tournament is organized by the Chess Club Bosna Sarajevo and sponsored by Canton Sarajevo and Federation BiH. The 9-round Swiss event will offer 12.800 EUR in prizes (39 awards), with 2200 EUR reserved for the winner. Last year winner was GM Aleksandr Rakhmanov.